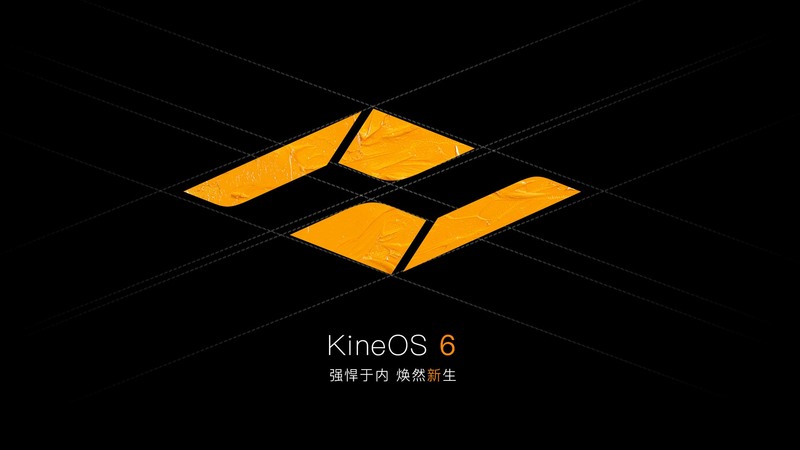 KineOS6.0 is the latest firmware for TERRA 4K with the biggest change on UI, also a significant improvement on performance of TERRA 4K. The new firmware provides: compressed RAW (cinemaDNG), in-camera oversampling down to 2K/1080p, open gate mode and 4:3 anamorphic mode. New Setup Menu: easy to read and operate: readability much improved. This is a test version for compressed RAW(CinemaDNG). The compressed RAW(CinemaDNG) is managed to be implemented in TERRA 4K (NOT TERRA 6K), after MAVO does it. TERRA 4K can record in-camera compressed RAW with CinemaDNG format, and the compression ratio is configurable, from 3:1, 5:1 to 7:1! Da Vinci Resolve natively supports CinemaDNG, so that you can directly import, edit and grade the CinemaDNG footage in Da Vinci Resolve! No matter 3:1, 5:1 or 7:1, every format can provide super high image quality and room for post-production. Compressed CinemaDNG is natively supported by Da Vinci Resolve; more convenient for RAW post production. Note: KineLOG is burned into CinemaDNG, but the color of CinemaDNG is very different from ProRes due to the processing of Da Vinci Resolve. Note: when play back, CinemaDNG footage is very slow for current firmware. Playback will be improved in future by new firmware. Note: Since CinemaDNG in Da Vinci Resolve has different workflow compared to ProRes, you can not load the LUT into cinemaDNG footages to restore what you see when shooting. The advanced oversampling tech also permit the higher ISO of TERRA 4K for 2K shooting with lower noise level and better image quality. Anamorphic was a technical choice for filming, but now an aesthetic preference. As more affordable anamorphic lenses, TERRA 4K and MAVO supporting anamorphic shooting will bring more filmic visual creations. when anamorphic and open gate modes, frame rate is up to 50. Stability of this version: Evaluation. Note: After upgrading, strong recommend to remove dead pixel in calibration mode (only for TERRA 4K). Please refer to the following steps. Instruction: TERRA firmware upgrading: download firmware to FAT/FAT32 USB stick; insert it to USB port of Kine camera; choose upgrade firmware in Config–>system–>upgrade firmware Menu. The update job is done about ten minutes. It takes effect after reboot. Note: The firmware upgrading of TERRA takes about 15 minutes, never lose power during the process, else it needs to be sent back for repair. Power off the camera, and then reboot. You can shoot with camera now, no need to enter into the calibration mode.